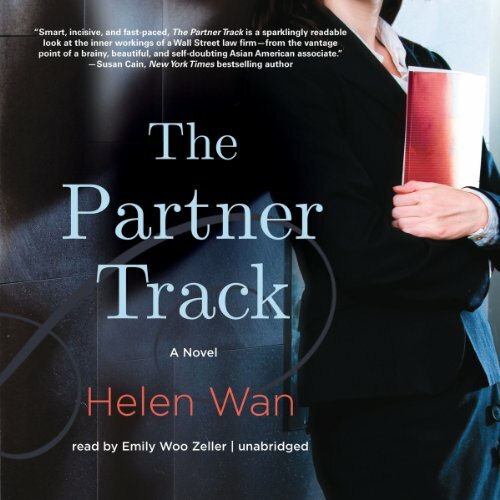 Showing results by author "Helen Wan"
In the eyes of her corporate law firm, Ingrid Yung is a "twofer." As a Chinese American woman about to be ushered into the elite rank of partner, she's the face of Parsons Valentine & Hunt LLP's recruiting brochures - their treasured "Golden Girl." But behind the firm's welcoming façade lies the scotch-sipping, cigar-smoking old-boy network that shuts out lawyers like Ingrid.